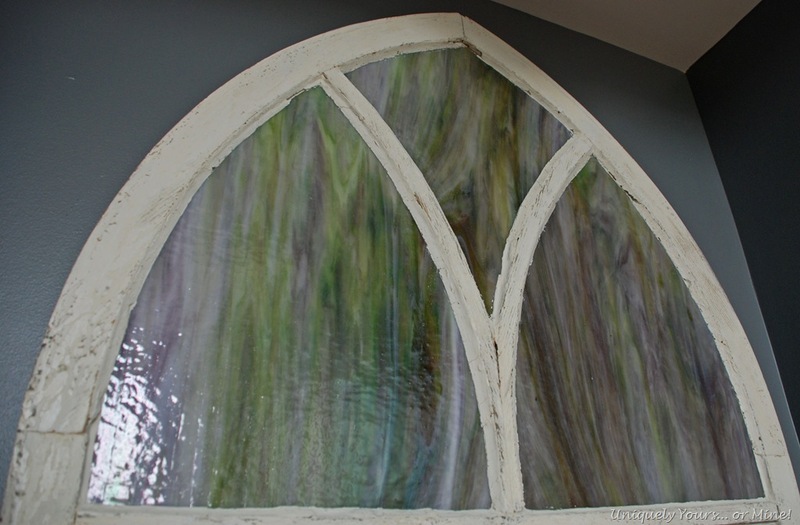 A Fresh Start For An Old Church Window – Uniquely Yours… or Mine! 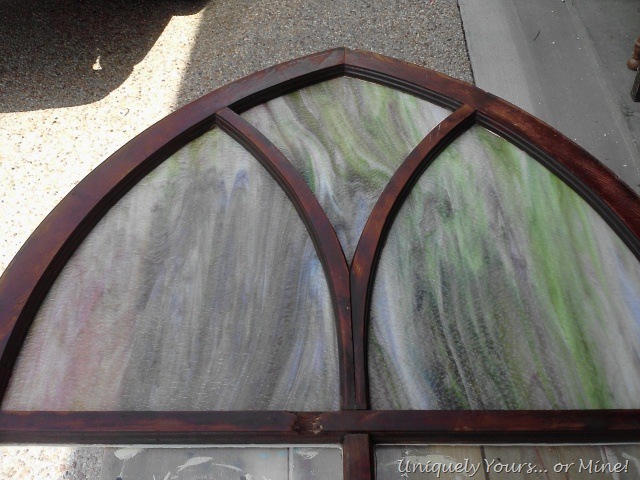 I recently bought this FABULOUS stained glass window from a “professional” hoarders estate! 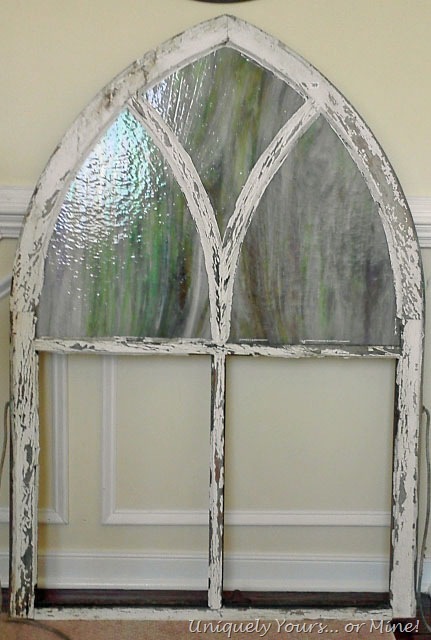 There were four windows in all, but I could only afford this one because it was missing the bottom two stained glass pieces! As I was driving home with my new purchase I just had to call my neighbor and tell her about it… she was repainting her foyer and was looking for a new piece… I was thought this would be perfect… Well it didn’t fit in the spot I was thinking about but it was a perfect fit for the landing in her foyer. This is the interior side of the window after I cleaned all of the poo off and wiped it down with a Rejuvenating Oil. It was so pretty it was hard to decide which side to use for this project! 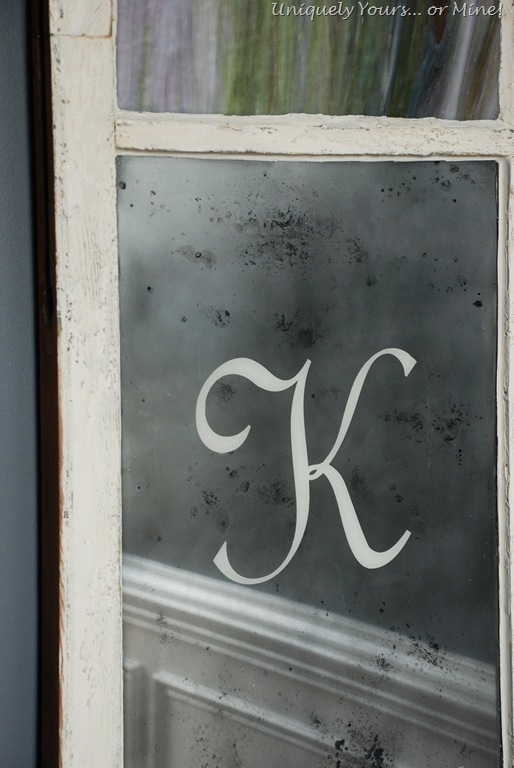 You can see how reflective this mirror paint is as you can clearly see the wainscoting on the landing! 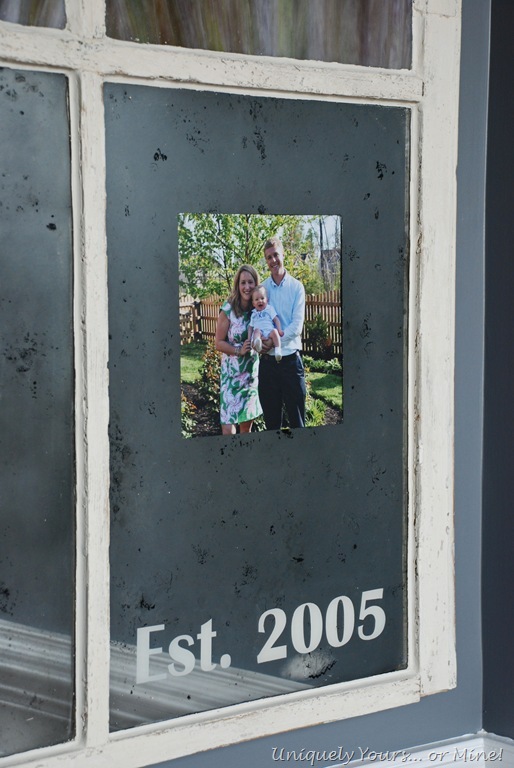 Aren’t they cute with their little baby boy… the picture is installed with picture corners so they can change it out very easily when they wants to. 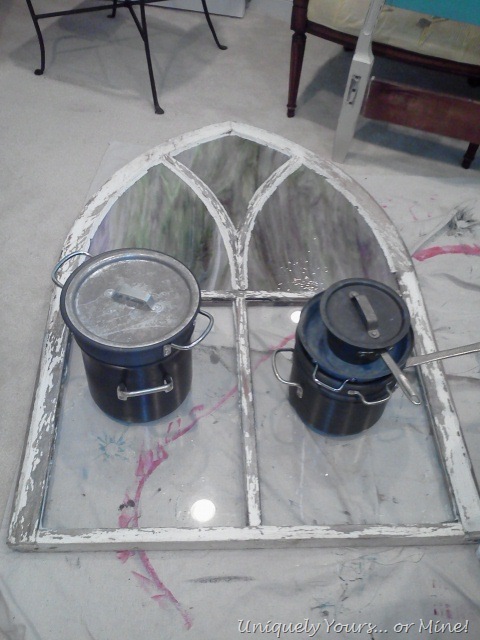 My neighbor and I worked on the finishing of the glass together so she could learn this process too! So much fun and really very easy to do! She loves the piece and I know they will enjoy it for many, many years! It certainly is a statement piece and it is one of the first things you see when you come in the front door… what a cute welcome! Thanks for stopping by and I hope you enjoyed my little window update! What a stunning piece. I would love that!! I think I know those people? 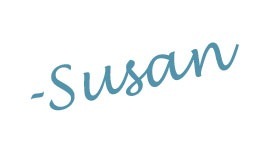 It looks fabulous, Susan. What a great find! And I love what you did with it! Your neighbor must be thrilled! … Did you get any other goodies at that sale? I’m guessing that wasn’t your only purchase! Thanks Sharon! 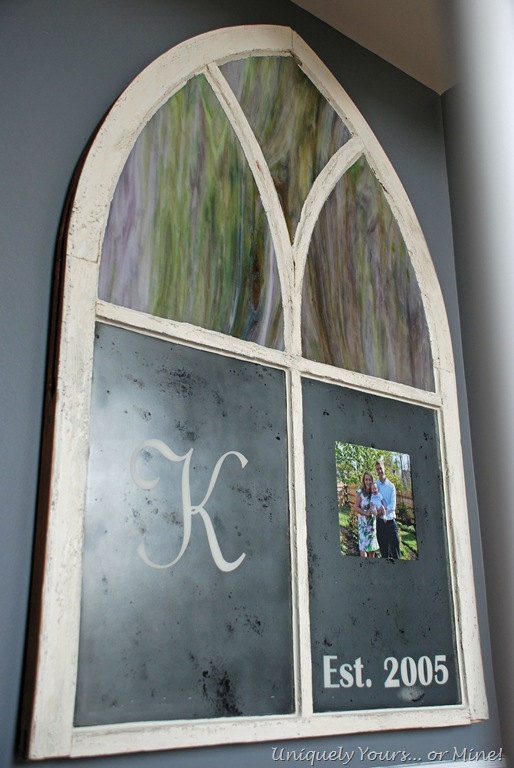 You are right… It is also the same place I bought those antique mirrored armoire doors! Is that wall Shadow Gray? i love that color. it changes so delightfully as the light changes in the room, hour by hour. And, I suspect, season by season. But I prefer the wood frame with the rejuvenating oil. Now to find some of that stuff for my woodwork. Thanks Marje! The grey is a custom Ben Moore color that they lightened, but you are right the color shifts depending on the time of day… It’s a gorgeous color! Pingback: A Child’s Desk and a Horse of Course! | Uniquely Yours... or Mine!